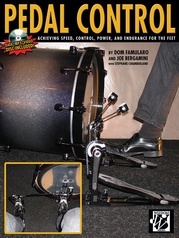 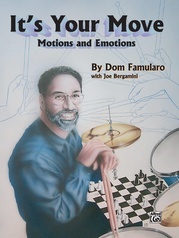 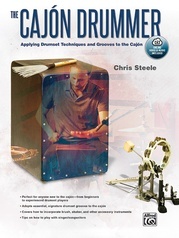 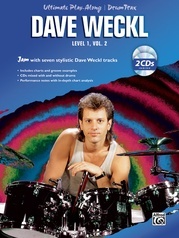 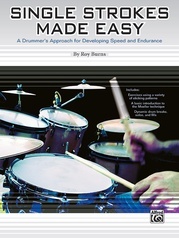 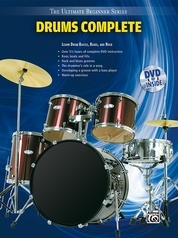 Developed to increase the speed and ease of getting around the drumset using rudiments as the foundation. 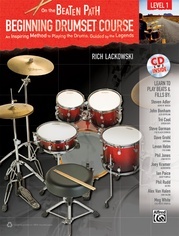 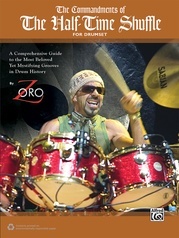 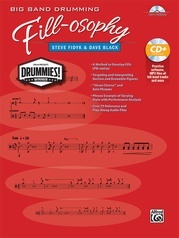 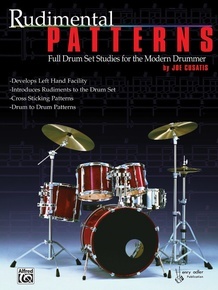 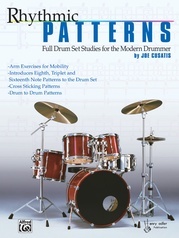 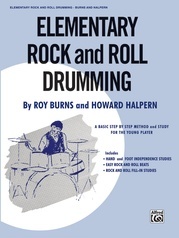 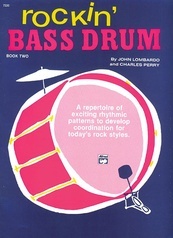 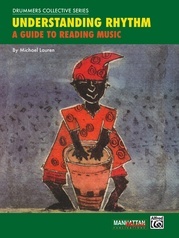 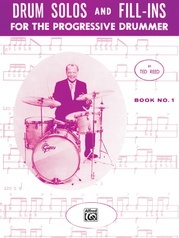 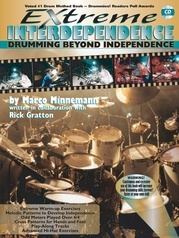 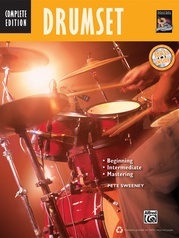 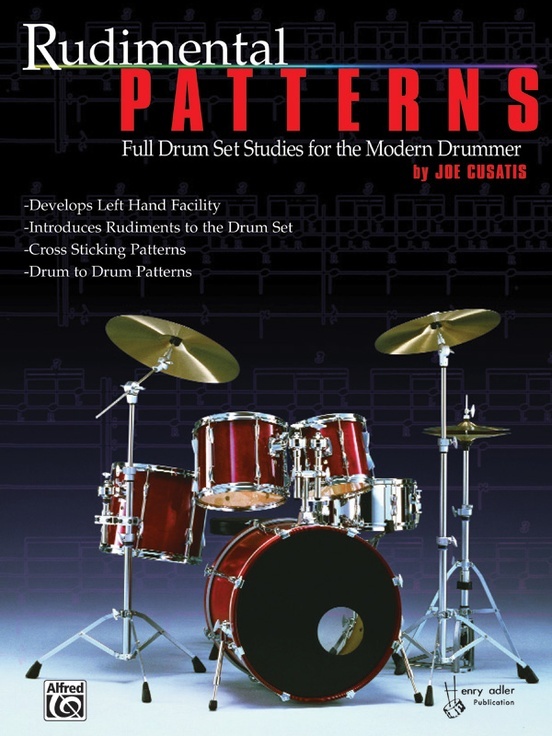 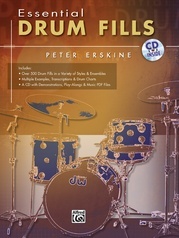 The cross sticking and drum-to-drum patterns used in this book will increase the student's coordination skills, familiarity of the drumset, and soloing vocabulary. 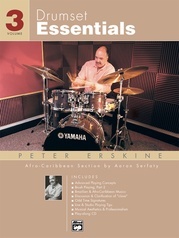 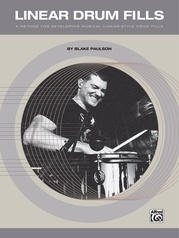 An exceptional way to incorporate rudiments into the drumset performer's practice routine.